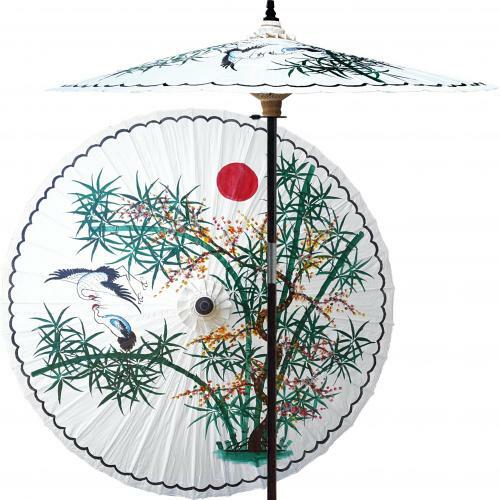 This tree is highly prized in Japan for its beauty and is one of our favorite Junipers. 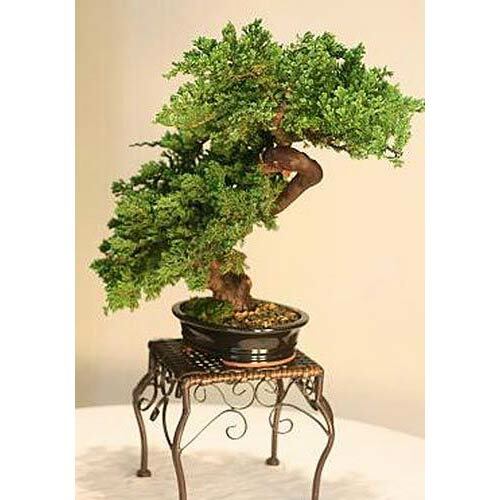 This magnificent green Shimpaku Juniper tree from Japan is also known as an "Itoigawa". 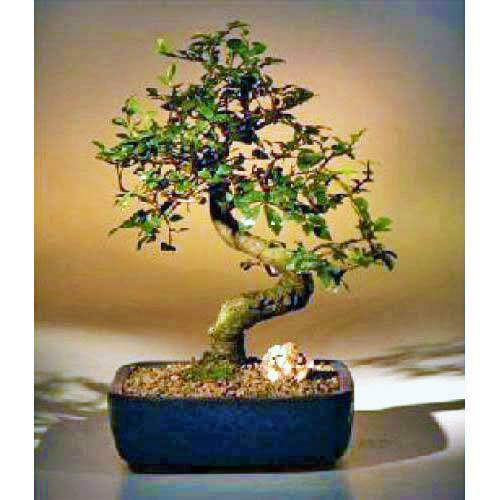 Its growth will produce a full yet tight foliage and it is the most compact of any Shimpaku Juniper. 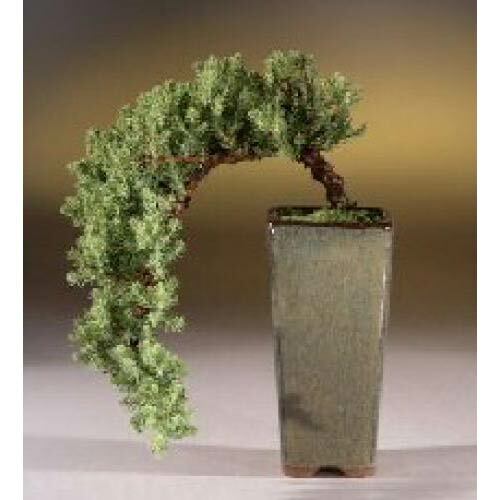 This tree is highly prized in Japan for its beauty and is one of our favorite Junipers. 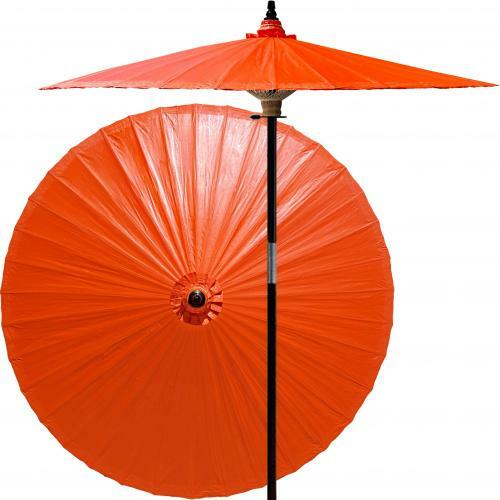 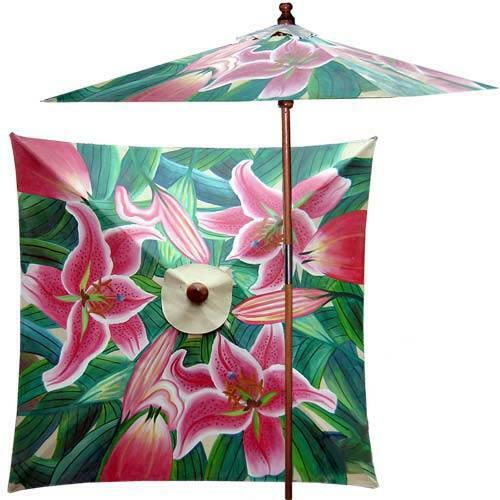 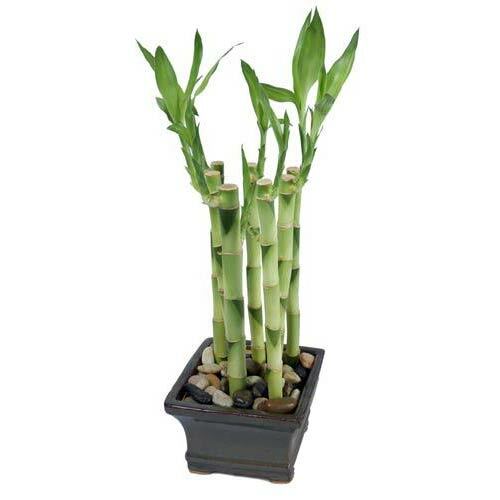 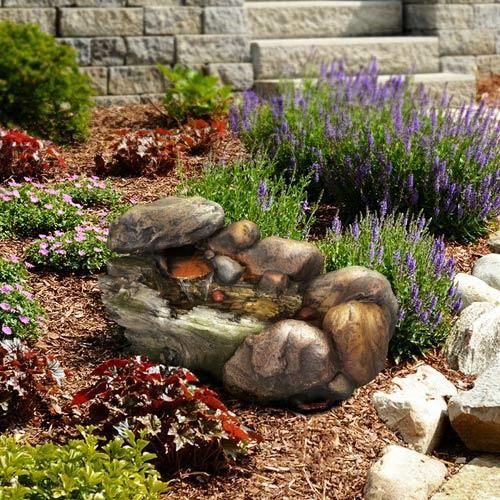 Can be placed indoors or outdoors and will add refreshing natural decoration to any setting.